sun spots | Envy Skin Clinic is all about you! Did you spend LOTS of time in the sun during your younger days? Have brown spots recently popped up on your hands or face? From around the age of 40 and up, your skin becomes less capable of dealing with sun exposure and expands with extra pigment as a result. These “age” spots, which look like large freckles, are also known as sun spots or liver spots and are completely harmless. 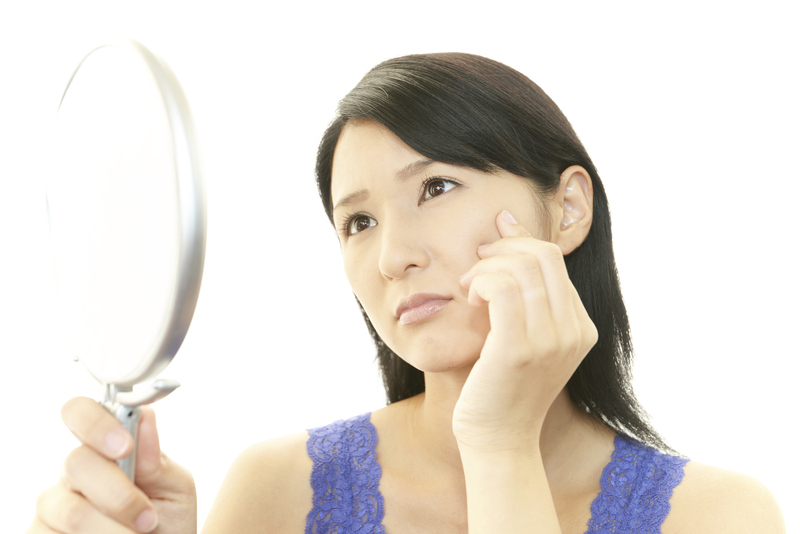 While age spots are benign, they can be unsightly. Treatments for age spots range from home remedies to procedures at skin clinics. Here are five treatments worth checking out. Laser Therapy: Backed by science and research, laser treatment eliminates melanin-producing cells without damaging your skin. While laser treatment can require multiple sessions, it is minimally invasive and fades age spots over the course of a few weeks. Sun protection is highly recommended following a laser procedure. Chemical Peel: Exfoliation to the next level. This technique uses a solution to improve the look of your skin so it looks and feels new and healthy. While more than one treatment may be recommended, your new skin will be smoother and undamaged by the sun. Sun protection is necessary following a chemical peel. Medication: Prescription bleaching cream (hydroquinone) is often used to fade age spots over several weeks or months. Sunscreen with an SPF of at least 30 is strongly advised if you use medication treatments, along with the application of 4% zinc oxide. Micro-Dermabrasion: This treatment exfoliates your skin with aluminum oxide crystals for an immediate softer and smoother effect. Akin to controlled sandblasting, the crystals remove your dead skin and stimulates your skin to produce new, healthier skin cells. BroadBand Light (BBL): BBL gently heats up your skin to stimulate the growth of new, smoother skin cells. Safe and non-invasive, BBL’s photothermal energy also removes unwanted melanin responsible for extra pigment. Typical BBL treatment ranges from 2-5 procedures at 4-8 week intervals. Try any of these treatments to get rid of those pesky age spots and enjoy healthy, younger looking skin.